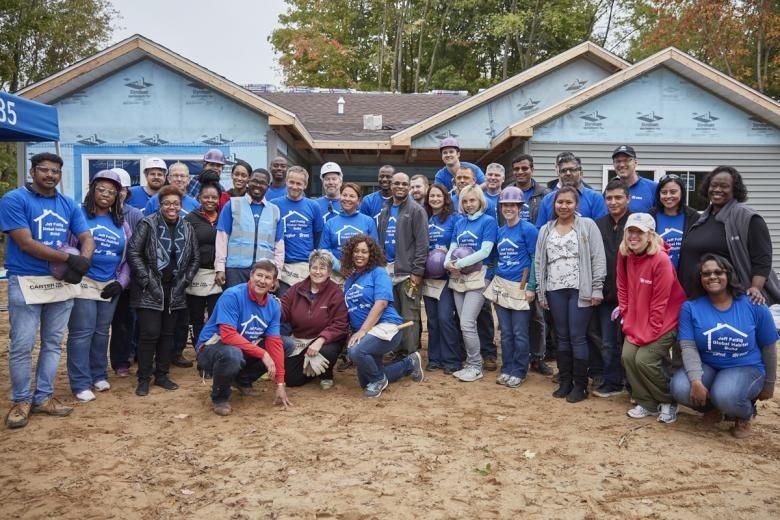 BENTON HARBOR, Mich., June 8, 2018 – (RealEstateRama) — Whirlpool Corporation announced it will continue its longtime relationship with Habitat for Humanity through 2018. This marks the 19th year the appliance manufacturer and nonprofit organization have collaborated to support families in need of affordable housing, with Whirlpool Corporation committing to providing a new range and refrigerator for every new Habitat home built in the U.S. and Canada. Whirlpool marks 19 years of partnership with Habitat for Humanity and will continue to build homes and donate appliances to all new Habitat homes built in the U.S. and Canada. Whirlpool Corporation will participate in Habitat for Humanity’s Jimmy & Rosalynn Carter Work Project. 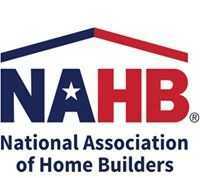 This year’s build, which will take place Aug. 26-31, will engage hundreds of volunteers constructing homes in Mishawaka and South Bend, Indiana, alongside President and Mrs. Carter. Whirlpool Corporation will also join the Kelley School of Business at Indiana University for 10 days in October as part of their ninth consecutive joint blitz build of a home in the Bloomington, Indiana, area. Additionally, Whirlpool Corporation will fully sponsor a home build in Benton Harbor, Michigan, as well as partially sponsored builds in cities around the U.S.
Whirlpool Corporation is the world’s leading major home appliance company, with approximately $21 billion in annual sales, 92,000 employees and 70 manufacturing and technology research centers in 2017. The company markets Whirlpool, KitchenAid, Maytag, Consul, Brastemp, Amana, Bauknecht, Jenn-Air, Indesit and other major brand names in nearly every country throughout the world. Additional information about the company can be found at WhirlpoolCorp.com, or find us on Twitter at @WhirlpoolCorp. Next articleTrump Administration Announces $50 Million in Construction Projects Approved for the U.S. Fish and Wildlife Service?